WordPress Login Page Disabled? Create a secondary wp-login.php page. Have you run into issues were your hosting company is experiencing a brute force password WordPress attack and have disabled access to the wp-login.php file? Well if you use the following code and paste it into a new php file in the root directory you will be able to login to your WordPress Dashboard and be able to continue business as usual. Past this code into a php file into the root of your wordpress site. 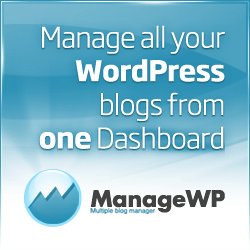 If you host for some reason has disabled access to wp-login.php because of a current brute force hack, this will still allow you access to your WordPress Dashboard. The logout link of your site will not work but you can add ?logout to any url and be logged out.